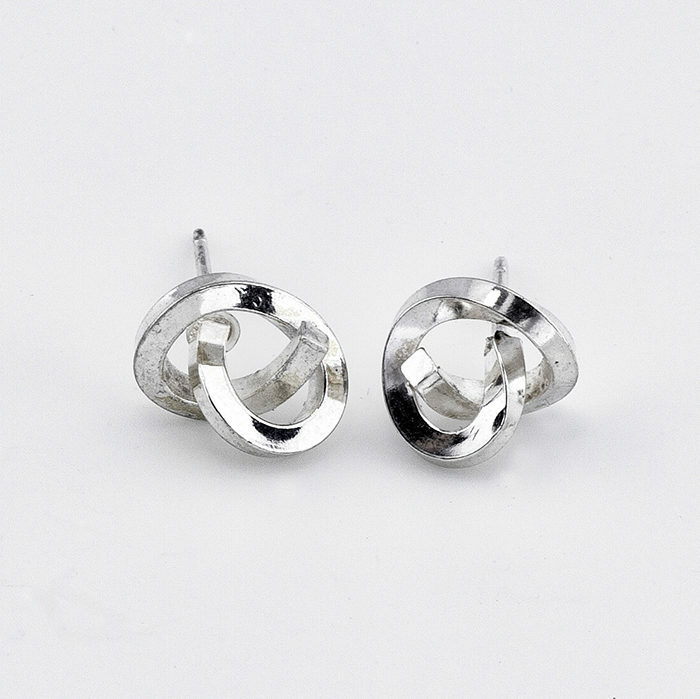 As in the necklace of the same series, each earring is formed and knotted individually by hand, randomly shaping the square wire into organic shapes with simple hand tools. It never ceases to amaze me how much force is required to express in metal the elegance of a simple line. 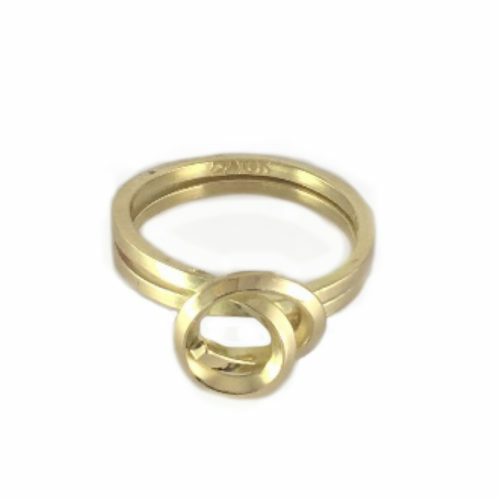 Available in matt or polished silver. As in the necklace of the same series, each earring is made individually by hand, randomly shaping the square wire into organic shapes with simple hand tools. It never ceases to amaze me how much force is required to express in metal the elegance of a simple line. 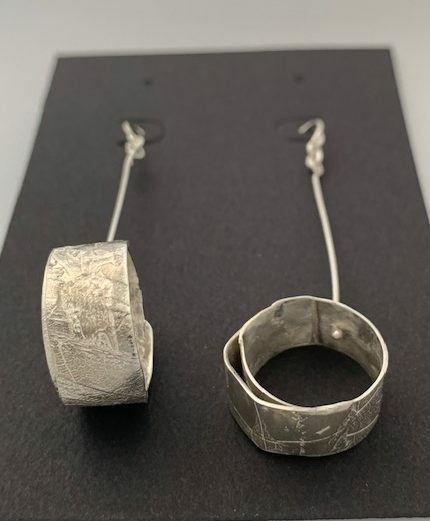 https://dorotheerosen.ca/shop/mapleleaf-dangle-earrings-no04/These earrings, with their texture taken from real maple leaves, are inspired by nature and in celebration of my new Canadian citizenship! The imprint of fresh leaves is made in wax, then rolled up to build individually unique earrings. 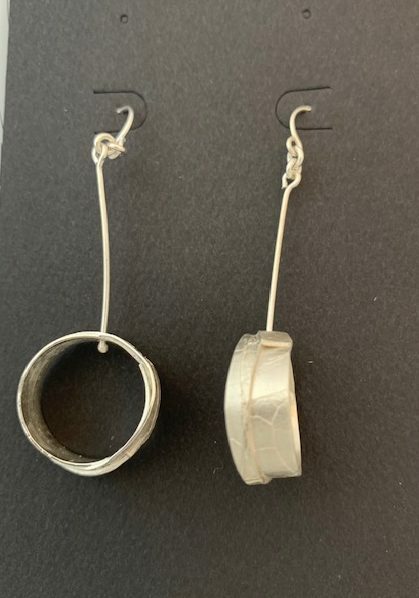 https://dorotheerosen.ca/shop/mapleleaf-dangle-earrings-no07/These earrings, with their texture taken from real maple leaves, are inspired by nature and in celebration of my new Canadian citizenship! The imprint of fresh leaves is made in wax, then rolled up to build individually unique earrings.